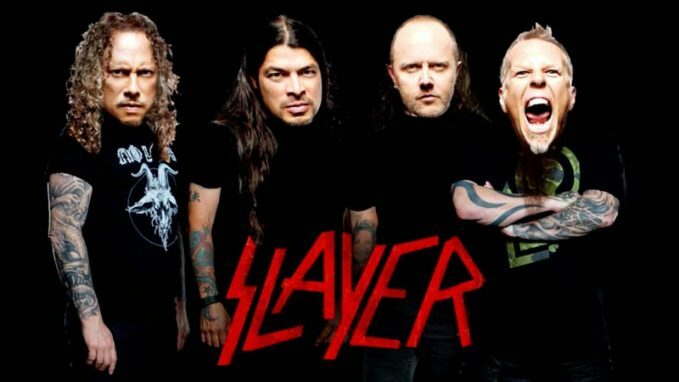 Home Videos What If Old-School SLAYER Wrote And Play METALLICA’s “Spit Out The Bone”? 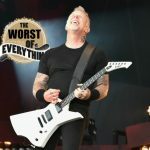 The general feeling about Metallica’s latest album is that the song “Spit Out The Bone” is one of the Metallica’s heaviest in years. So it was solely a matter of time earlier than we began seeing alternate covers of the song, although this one is extraordinarily well done. YouTuber creblestar re-imaged “Spit Out The Bone” as if it were an early Slayer song, and his interpretation is spot on. From the production, to the overall feeling, even down to the slight alterations in melody, it is excellent. 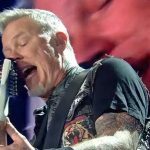 METALLICA Joined By IGGY POP on Stage Sunday Night For Performance Of STOOGES' 'T.V. Eye' - (Video)Watch Three Little Girls' Cover of Metallica's "Atlas Rise!" Dave Mustaine Tells The Insane Story About The First Time He Heard Black Sabbath!